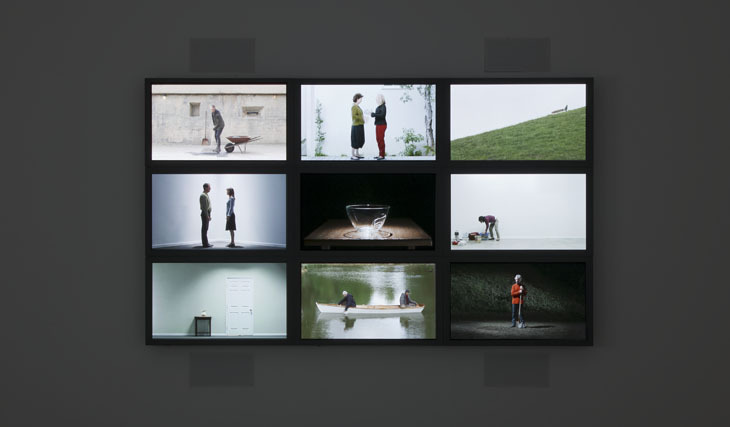 Bill Viola (b.1951) is internationally recognized as one of today’s leading artists. He has been instrumental in the establishment of video as a vital form of contemporary art, and in so doing has helped to greatly expand its scope in terms of technology, content, and historical reach. Exposição no Sesc Avenida Paulista.